It is expected for every movie buff to keep abreast of happenings in the world of movies, not just names of movies but also names of the actors and actresses playing different roles in different movies. Most times a group of movie freaks gather together and all they do is talk about movies and you need to be updated to join in the conversation, the discussion ranges from latest movie releases, best actors/actresses, most interesting scenes etc It will be very odd to find yourself in that circle and not say a word, all because you are not enlightened or knowledgeable about movies. 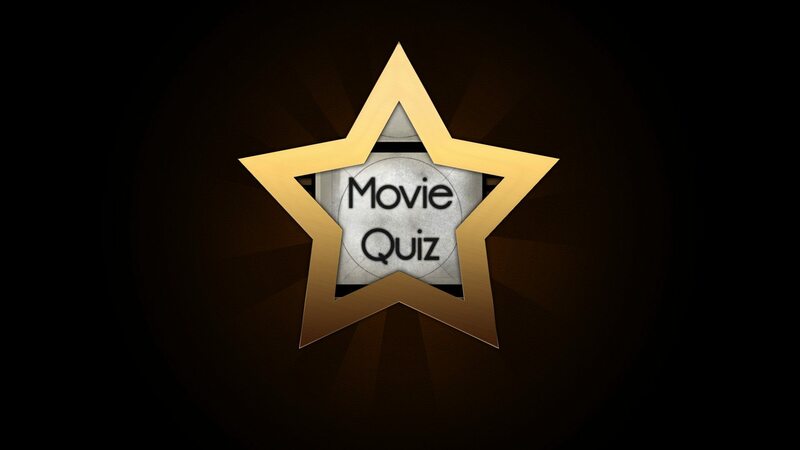 Here is a list of movie trivia questions and answers for your consumption. These questions and answers might seem trivial, but they are fun to read. 27. In Walt Disney’s Sleeping Beauty, what is the name of the Queen witch? Maleficent. 141. In the Terminator movie, who was the boy who would become the leader of the humans? 200. What was the name of Chewbacca’s son as seen on the Star wars holiday special in 1978? Lumpy. These movie trivia questions and answers covers most of the popularly discussed foreign movies in Kenya today and beyond.